The blackberries (R. fructicosus L) are collected in a Natura2000 site near Corund, and are transformed in a tasty, healthy passionate jam based on a classic, traditional recipe. 314 ml jar, pasteurized only, no added preservatives or gelling material. 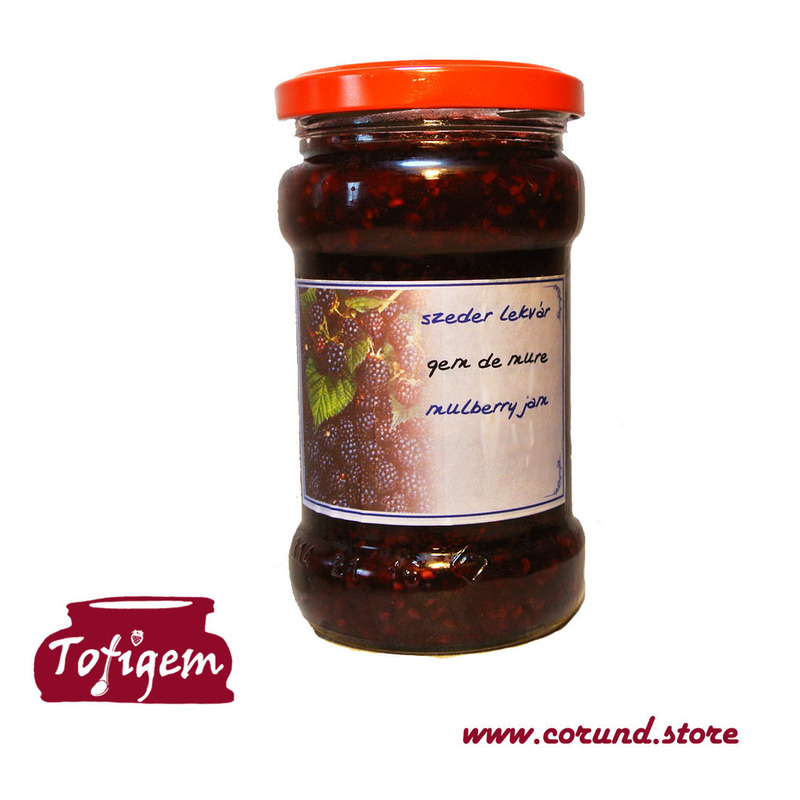 The blackberries (R. fructicosus L) are collected in a Natura2000 site near Corund, and are transformed in a tasty, healthy passionate jam based on a classic, traditional recipe.